Irish meat factories have announced that they are to pay €3/head as part of a new quality assurance payment which will rise to €5/head with agreement on payment of fat grade 4s later this month (January). 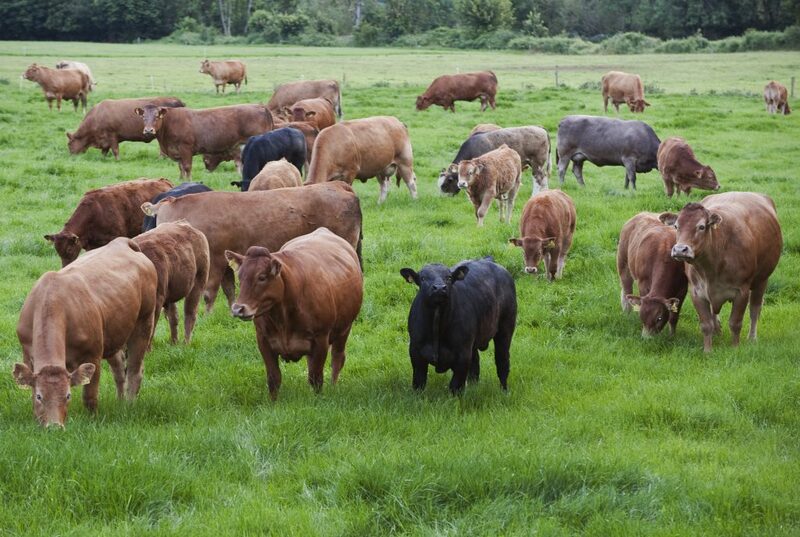 The announcement was made by Meat Industry Ireland on behalf of its meat factory members, in a statement that also said that it is committed to supporting producers of in-spec beef by retaining the existing 12c in-spec bonus. It says that this new QA payment is being introduced in compliance with the agreement of the Beef Roundtable chaired by Minister Coveney in November that “processors introduce a targeted, cost neutral price incentive for steers and heifers from Quality Assured farms from January 1”. This new QA payment, which can rise to €5/head, will be paid on Bord Bia quality assured steers and heifers, from quality assured farms which are <36 months and which do not already achieve the current in-spec bonus. From January 1,processors will pay the new bonus of €3 per steer/heifer which will cost industry €1.5 million on an annualised basis. MII is proposing that the temporary allowances on fat cattle (4=/4+), which had been due to lapse in 2010, should now be implemented at the Roundtable meeting at the end of January 2015. This would enable the QA bonus to be increased to 5 per steer/heifer, on a cost-neutral basis, and to be sustained at that level, it says and will also encourage increased efficiencies at producer level. In order to continue incentivising the in-spec cattle, MII members have retained the current in-spec bonus payment (12c/kg). 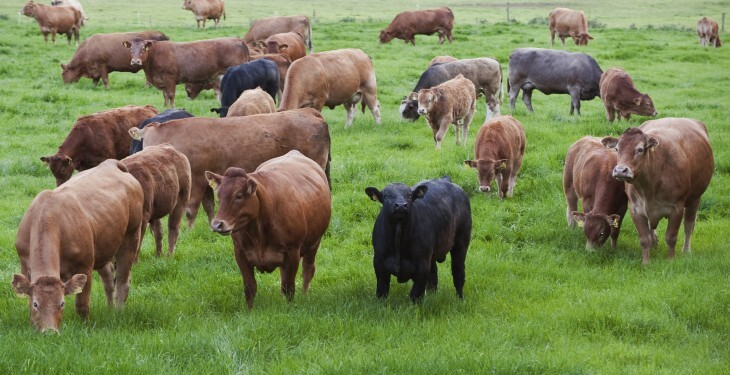 It says that members recognise the importance of ensuring that those producers, who are supplying in-spec animals which meet the market requirements, are being preferentially incentivised. There has been huge difficulty in getting any consensus on this new payment which comes on top of significant market price increases which has lifted Irish cattle prices to 105% of EU prices. MII goes on to say that the Roundtable agreement clearly stated that the new bonus was to be introduced on a cost neutral basis. “Members have worked intensively on this issue since the last Roundtable to identify an appropriate mechanism to fund this new bonus on a cost-neutral basis. 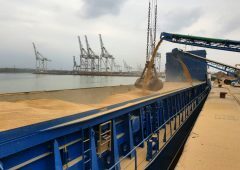 This includes engagement with the Department of Agriculture and lengthy discussions throughout December with other stakeholders,” a spokesperson said. “Through the Beef Roundtable secretariat, MII sought proposals from all stakeholders on how best to implement this QA incentive on a cost-neutral basis however no viable cost-neutral proposals were received. In the absence of this, and in order to meet the commitment given at the Roundtable, the 3 payment is being introduced which can be further enhanced through a Roundtable agreement on the restoration of fat adjustments.